Fundraiser at Dorchester Hotel was a Fantastic Success! 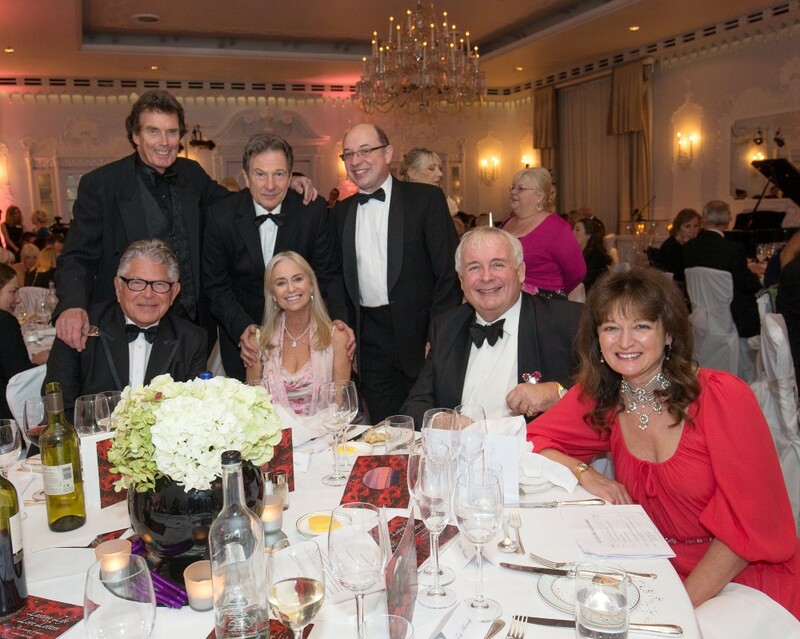 On Tuesday 22nd November, many “life time friends” came together for “Lasting life Love Letters”, our fundraiser at the Dorchester Hotel, London, in honour of my beautiful Simon. The evening was all about true love and what love means to each and every one of us. On this occasion the message was in support of “Lasting Life the Simon MacCorkindale Legacy”. The purpose of Love Letters is to restore, remember the past and make it ever present. The event was a fantastic success which far exceeded all expectations. You can read more about this event and see fabulous photographs by clicking here.